This performance was part of the Lowell Summer Music Series. "555" and "Different World" contained "Traveled Too Far" teases. This show was part of the "Mike Gordon - Summer 2015 Tour"
who I talked to and he was generous to share his J bar with me. We met again randomly in the crowd at Magnaball Sunday night during the first set.I think it's unbelievable we met again and it capped off my weekend perfectly. If you're reading this, hope we meet again! What a fun show. Boarding House Park is an interesting venue, an outdoor park with tiered lawn areas, but capacity is under 2000, so very intimate for an outdoor show. The first set was a funk drenched dance-fest. The second set was pretty jam-heavy, anchoring on the massive Traveled Too Far (including wormhole vortex light projections!). Verdict: Go see Mike! And go see shows at the Boarding House Park! 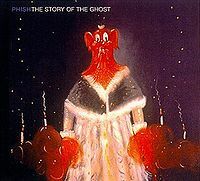 Phish.net is a project of the non-profit Mockingbird Foundation. Beginning featured Trey on acoustic guitar. All Fall Down signal in intro. 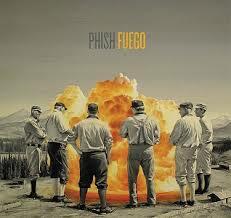 Check our Phish setlists and sideshow setlists! Phish.net is a non-commercial project run by Phish fans and for Phish fans under the auspices of the all-volunteer, non-profit Mockingbird Foundation. 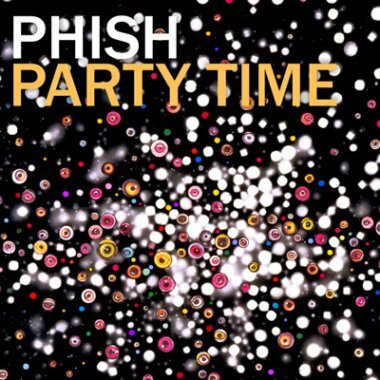 This project serves to compile, preserve, and protect encyclopedic information about Phish and their music. The Mockingbird Foundation is a non-profit organization founded by Phish fans in 1996 to generate charitable proceeds from the Phish community. And since we're entirely volunteer – with no office, salaries, or paid staff – administrative costs are less than 2% of revenues! So far, we've distributed over $1,000,000 to support music education for children – hundreds of grants in all 50 states, with more on the way.